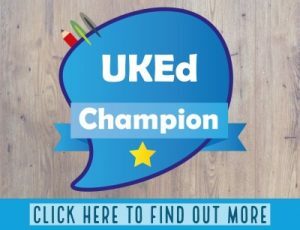 With the (re) introduction of phonics, grammar and a focus on some classic texts, there is a lot of content and teaching to fit into the Primary English curriculum. 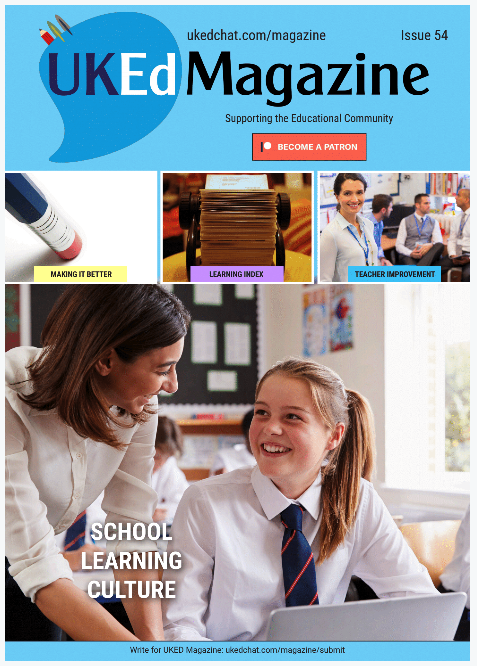 Trying to squeeze in time to allow pupils to enjoy and get absorbed in stories, explore texts in depth, and produce quality written work is increasingly difficult to achieve for teachers, with guidance, help and inspiration all very welcome. 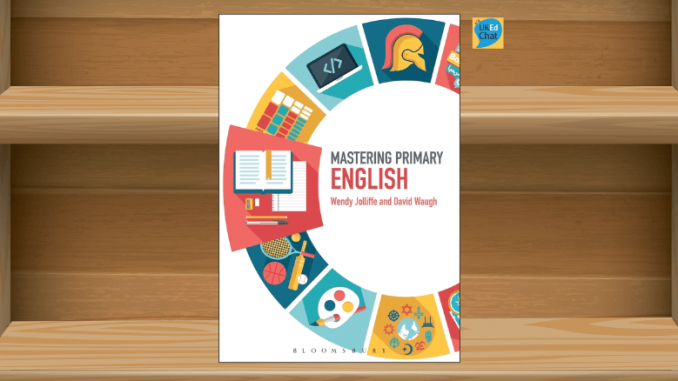 In this ‘Mastering Primary English’ book, authors Wendy Jolliffe and David Waugh have created a resource that showcases pupil’s work, case studies, and readings to reflect upon helping exemplify what is considered to be best and most innovative practice in the field of teaching English in a primary setting. 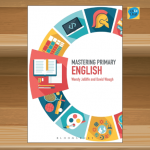 Offering classroom approaches to mastery learning in English, this book does not focus on the curriculum in England, but the authors also refer to the Northern Ireland curriculum exploring school approaches that make a difference. 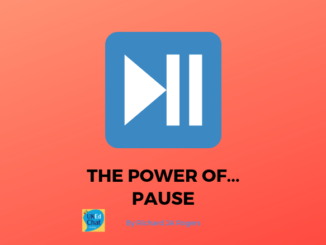 Throughout the reader is encouraged to ‘pause for thought’, offering questions that encourage reflective thinking by the classroom teacher, helping teachers to recognise the work already in place, plus pointers, resources and suggestions to help take the teaching and learning sequence even further. 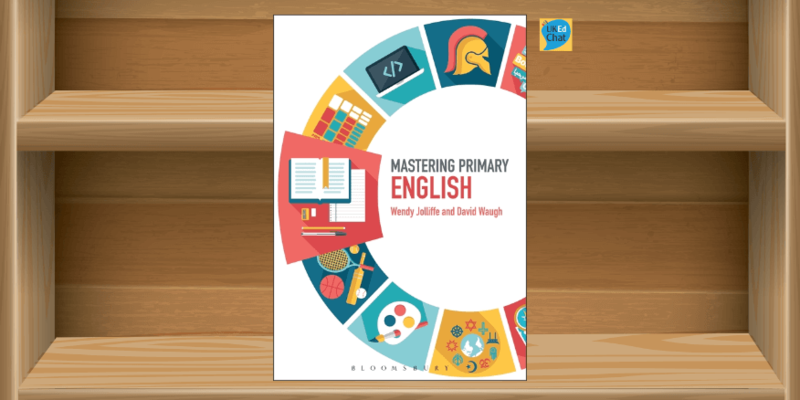 This is a great book for established primary school teachers, or newer teachers, to help develop literacy/English teaching further, offering a great depth of ideas exploring all fiction and non-fiction aspects of teaching the subject. 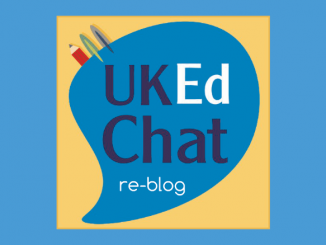 Attention is also given to the ever important areas of phonics and SPaG. 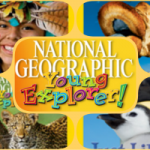 Resource: National Geographic Young Explorer!